Suffering a work accident in Maryland is a tragic thing. In addition to this, the worker’s compensation process can be quite complicated. There are cases where you have to fight to receive the compensation you are entitled to. In this article, you will learn what you should never do if you want to receive your worker’s compensation. Your personal injury lawyer from Maryland will help you better understand what are the work injury employee rights in MD. If you suffered an on-the-job injury that could affect your ability to do your job, or that will make you miss work, you should file an accident report immediately. You can ask your Annapolis injury lawyer to help you write it correctly. Worker’s injury employee rights in MD say that you can file your injury claim within one year, but waiting too long after the accident means that the events of your accident could become harder to prove. Don’t believe that if you suffered a small work injury, you don’t have to tell your employer. It is possible that your injury will get worse, and you will have to receive medical care immediately. In addition to this, it can make you look suspicious if you tell your boss about your accident and injury two or three days later. 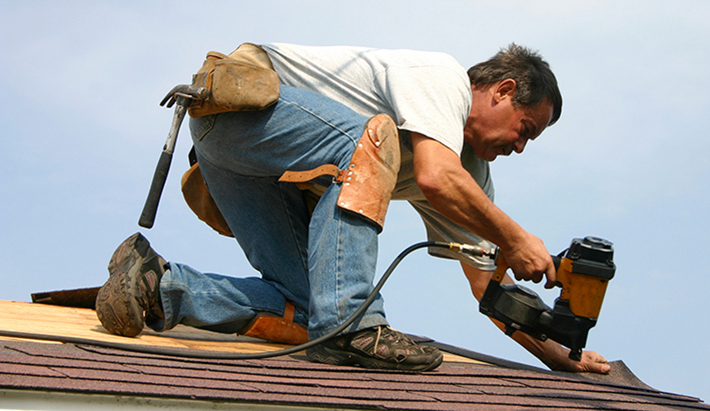 You can consult with your Annapolis injury lawyer when and how you should file for worker’s compensation. If you tell your boss about your accident verbally, they can dispute how soon you told them about it, or they will say that you downplayed the injury. You need a record of exactly how and when you informed your employer that you suffered a work injury. A visit to the hospital may seem an expensive trip, but if you do not seek treatment immediately, the insurance company will assume that you were not hurt that badly. Don’t wait to see if your injury heals by itself. Go to the emergency room right away. In addition to this, you should never miss any follow-up doctor’s appointments or the insurance will say that your accident was not that severe. You should talk with an Annapolis injury attorney before you let any adverse order in your worker’s compensation claim become final. You are permitted 60 days to appeal or protest an order. If you let it become final, even with the help of an Annapolis injury lawyer, it will be impossible to change it. The best personal injury lawyer from Maryland will offer you a free consultation, so you will not lose anything if you ask for advice. Furthermore, with the help of an attorney you will prove the employer’s liability for worker’s compensation in Maryland. Contact the best Annapolis injury attorney at (443) 569-3950 or at email [email protected]. You will get a free consultation of your case.